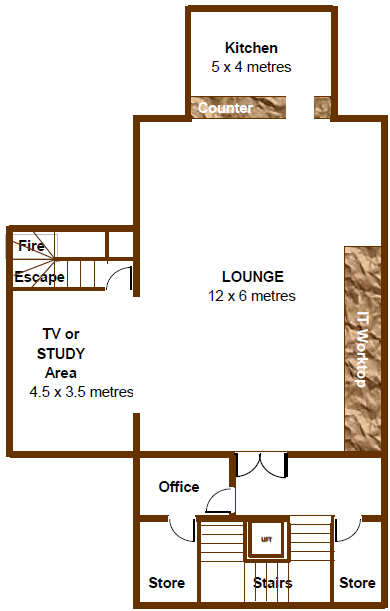 The Reef is a modern, purpose-built 2 storey building with full disabled access to all areas. There are 2 halls, one on the ground floor, one on the first floor with lounge and full commercial kitchen attached. 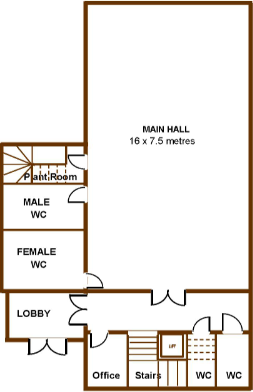 Ground Floor Hall 16m x 7.5m Large open space, wood effect floor, cloakrooms off, access to outside areas and gardens. Groups booking the centre 12 or more times per year will qualify for regular user rates. All prices are for room hire only, a set-up service is not offered but tables and chairs can be provided. Hirers will be charged a cleaning fee, deducted from the deposit, if rooms are not left as found. For all bookings, we will require a minimum 25% deposit of the total hire fee with the full balance to be paid 14 days prior to the event. All room hirers will have to pay a refundable deposit to cover excessive cleaning costs and/or damage. Please fill out our booking form and email it to booking@reefcc.org.